About: Lymphoma is a cancer of the lymphoid tissue caused by the abnormal growth of lymphocytes (a type of white blood cell). It can develop in many parts of the body, but it affects the gastrointestinal tract most often. Causes: Viral infections (FIV and FeLV), inflammation, genetics and environmental. Symptoms: Can vary depending on the location, but may include vomiting, diarrhea, loss of appetite and swollen lymph nodes. Treatment: Where possible surgery to remove the tumour. Some cats will receive radiation therapy to target nasal lymphoma. Most cases are treated with chemotherapy and/or steroids. Lymphosarcoma (lymphoma) is a cancer of the lymphatic system. It is responsible for almost one-third of all cancers in cats. It arises from lymphoid tissue, which is found throughout the body and may involve any organ or tissue. Viral infections (FIV and FeLV) – Cats with feline leukemia virus are 60 times more likely to acquire lymphosarcoma than those without. Cats with FeLV are 5-6 times more likely to develop lymphosarcoma. Genetics – There is a higher incidence in Manx, Siamese, and Burmese cats. The average age of cats with lymphosarcoma is 3 years for those who are FeLV positive and 7 years for those who are FeLV negative. Multicentric lymphoma affects the multiple lymph nodes and organs. Spleen, liver and bone marrow may also be involved. Also known as thymic, mediastinal lymphosarcoma occurs in the thymus, which is located in the chest (between the lungs) and anterior mediastinal lymph nodes and can cause fluid to accumulate around the lungs (pleural effusion). Mediastinal lymphoma is the most common lymphoma in FeLV positive cats and occurs in younger cats around 2 to 3 years of age. Alimentary lymphosarcoma occurs in the stomach, intestines, liver, and spleen. It is the most common form of lymphoma. The average age for alimentary lymphoma is 8 to 9 years. There are two types of lymphosarcoma of the gastrointestinal tract. High grade (large cell), which is more aggressive, or low grade (small cell). Extranodal lymphoma or miscellaneous lymphoma occurs most commonly in the kidneys, eyes, nasal cavity, CNS, skin or heart. Your veterinarian will perform a complete physical examination and obtain a medical history from you. Complete blood count: Anemia (low red blood cell count) and circulating lymphoblasts (immature cells normally found in the bone marrow, but may be found in the blood in cats with lymphosarcoma) may also be found. Biochemical profile and urinalysis: This can reveal the overall health of your cat. These tests may also reveal abnormalities in affected organs such as abnormal kidney function, elevated liver enzymes, hypercalcemia. Ultrasound: May reveal abnormalities such as thickening of the intestines, abdominal masses or enlarged organs. Chest x-ray: For cats with mediastinal lymphoma to evaluate the lungs and heart for fluid build up. Fine needle aspiration/cytology or full thickness biopsy/histopathology: To confirm the presence of lymphosarcoma. Bone marrow aspirate/cytology: To confirm a diagnosis of bone marrow lymphosarcoma and document bone marrow involvement with other forms of lymphosarcoma. Maldigestion profile: This can evaluate the cat for low levels of vitamins and minerals, many cats with GI disease are low in vitamin B12. Once a diagnosis of lymphosarcoma has been made, clinical staging will be necessary to determine the extent of tumour involvement. I: Single lymph node involvement only. II: Several lymph nodes involved within a regional area. III: Generalised lymph node involvement. IV: Involvement of the liver and or spleen. Chemotherapy: The mainstay of treatment for lymphosarcoma in cats is chemotherapy, a combination of drugs will be used. Chemotherapy is well tolerated by cats although they may experience a few side effects such as anorexia or lethargy. Lymphosarcomas tend to respond well to chemotherapy but this treatment is not curative, it can, however, give your cat some extra time. Surgery: If the tumour is small and easy to access. Steroids (prednisolone or methylprednisolone): These are not curative but can help to relieve symptoms such as loss of appetite and nausea. 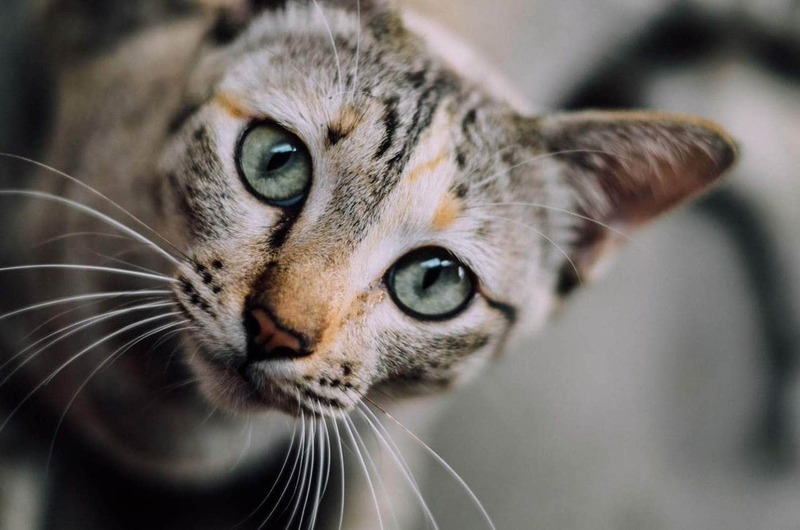 Radiotherapy: Cats with nasal lymphosarcoma will initially be treated with radiotherapy to target the cells, chemotherapy will be introduced following radiotherapy treatment. Supportive care: Fluids to correct dehydration and nutritional support and supplementation. 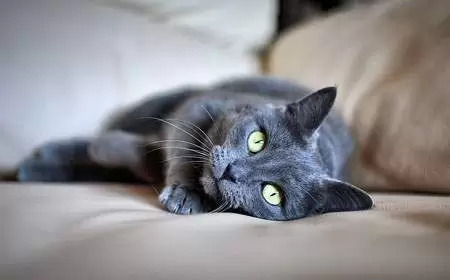 The prognosis varies depending on several factors such as the location and extent of the tumours and the FeLV status of the cat, response to chemotherapy, stage of the disease. The expected lifespan of a cat who receives no treatment is one month. Cats who receive steroid only treatment can live up to two months. Cats who receive chemotherapy can live for 12 months or more.